Logistics has shaped the world around us, allowing for the haulage of large equipment that is either used to build our infrastructure or form vital parts of it. 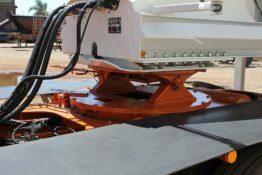 However, none of this would be possible without the guaranteed safety of these journeys, using reliable machinery that can withstand serious weight, pressure, and unexpected obstacles along the way. 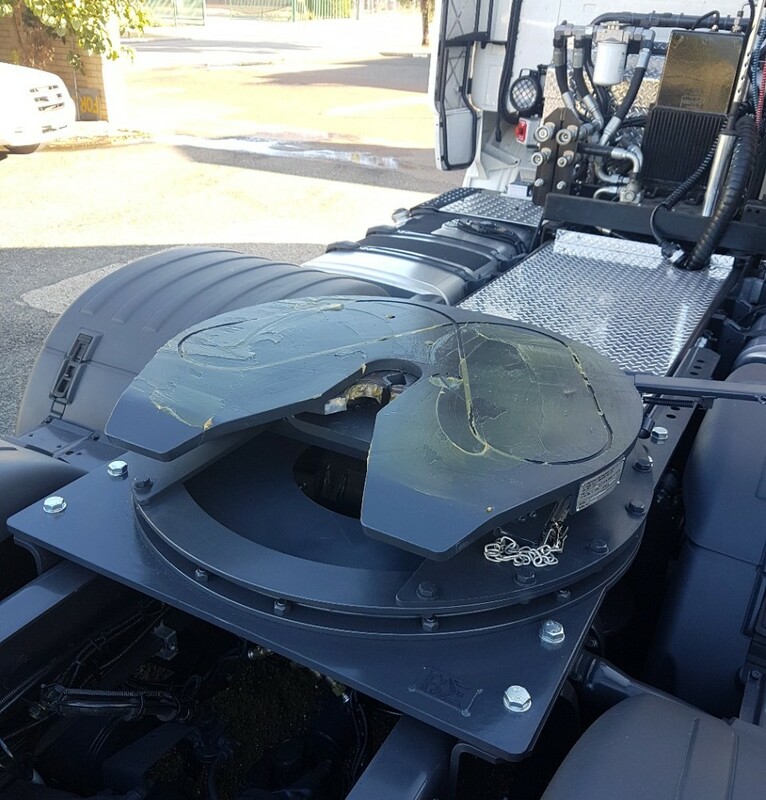 While various trailer and moveable storage units have been built to accommodate heavy loads, the most critical factor remains the link between the trailer and the towing vehicle. 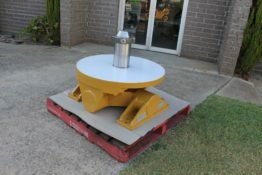 This is known as the coupling device, which needs to successfully connect the vehicle and trailer without the risk of breaking away while on the road. 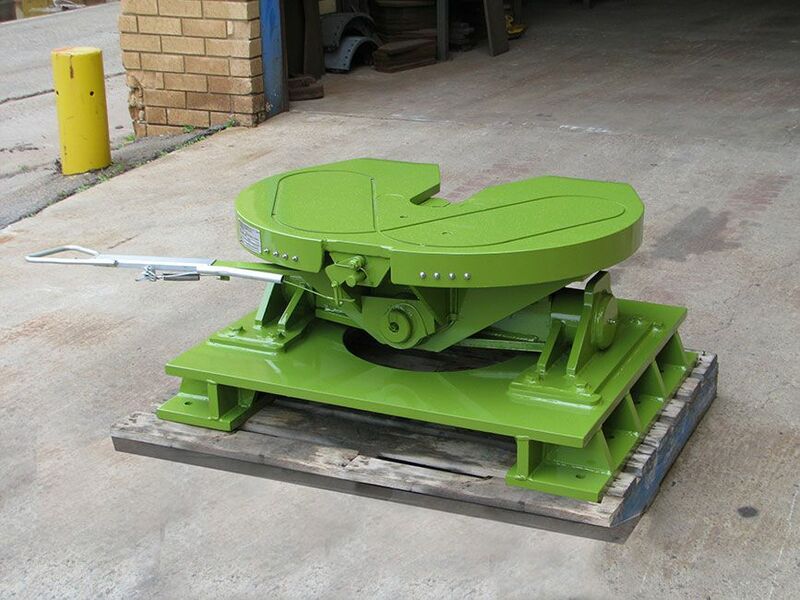 Boomerang Standard Turntable fitted with 75mm Jaws and mounted on a 60mm Ballrace. 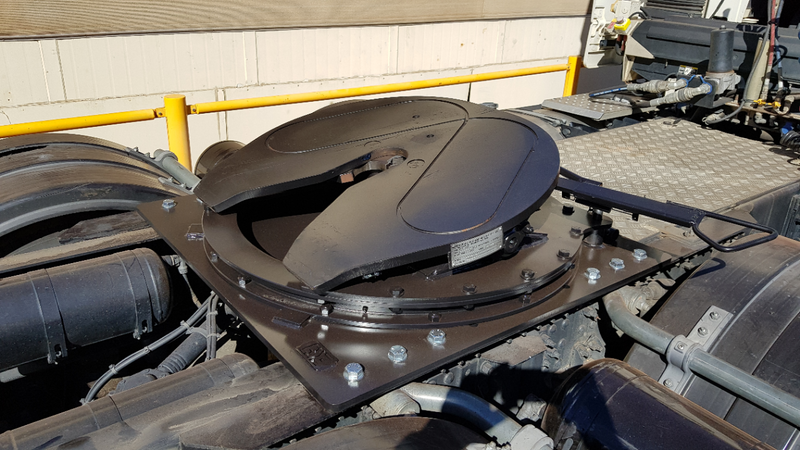 Boomerang Engineering is a world-leading manufacturer of trailer couplings with standard application Quick Release 5th Wheels ranging from 165kN – 360kN. Our selection of Kingpost Turntables range from a 4-inch pin, 350tonne all the way to a 6-inch pin, 600tonne King Post Turntables. Our Double and Single Oscillating 4-inch King Posts are used throughout Australia and South East Asia, where standard type 5th Wheels would fail prematurely due to heavy weights and harsh conditions. 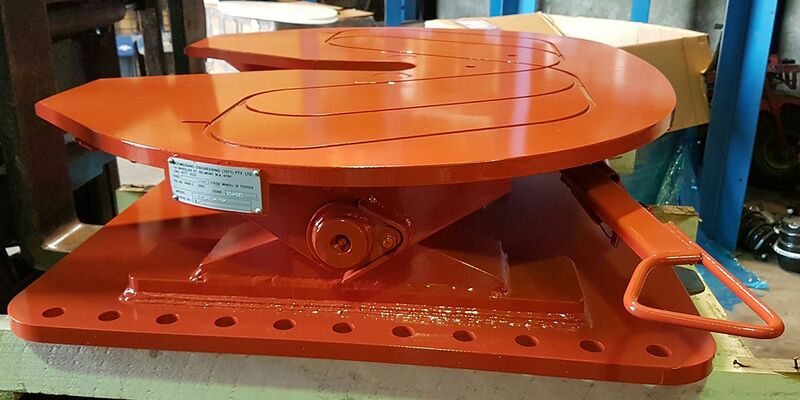 Boomerang Engineering also offers a ‘salt spec option’ for most gear to prevent wear and corrosion in extremely corrosive environments such as salt mines. 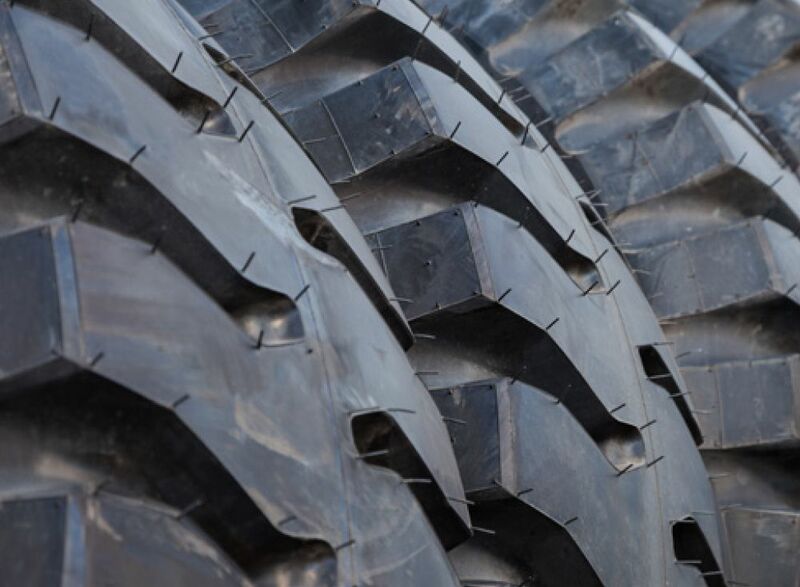 Our products and services have been manufactured to meet the exact needs of those in the mining, construction, and agriculture fields. This means that our Fifth Wheel trailers are of the highest possible standard, now in use all across the globe. If you’d like to ensure that your business performs optimally throughout the year, contact one of our consultants on (08) 9277 2522 to learn more about your options. Alternatively, feel free to leave us a message with your requirements.